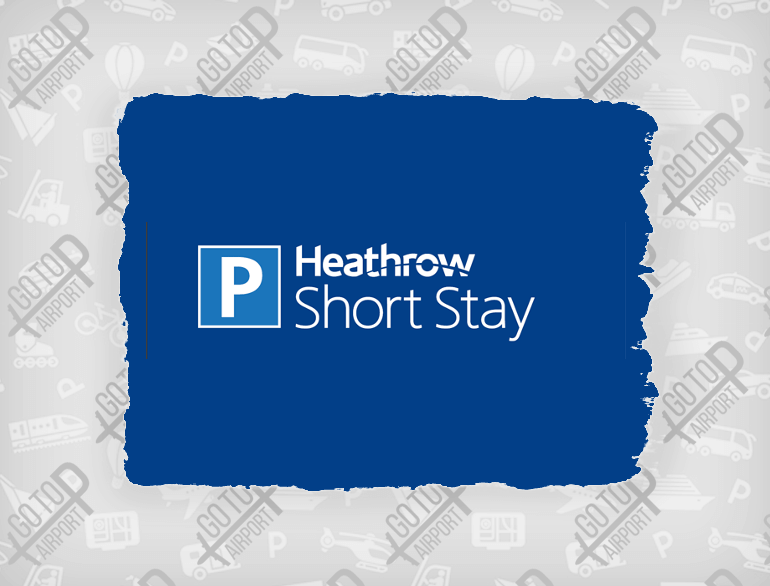 You'll find Heathrow Short Stay Parking right next to each of the terminals at the airport. It's ideal for meeting or dropping passengers and a great option for short trips away if you book online. 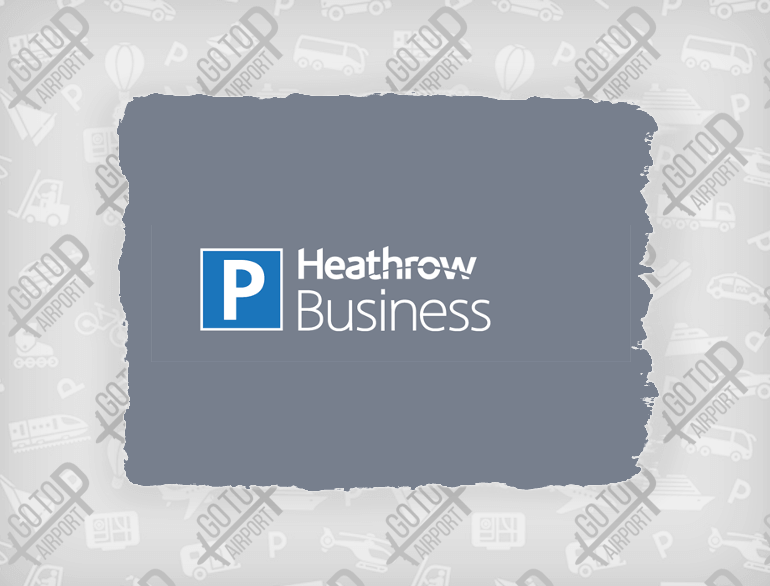 Frequent security patrols and clear lighting keep Heathrow Airport Short Stay Parking safe as well as convenient. 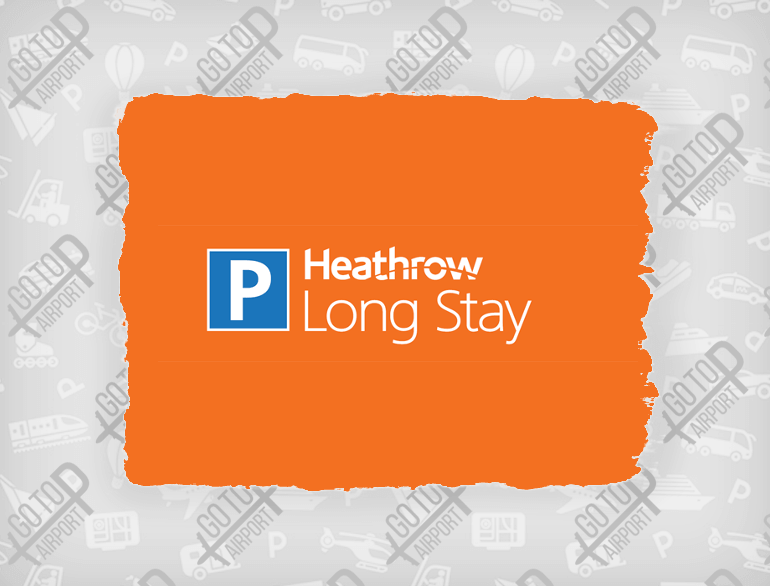 You can book Short Stay Parking in advance for stays of two hours or more at Terminal 2, 3 or 5.